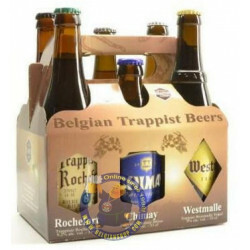 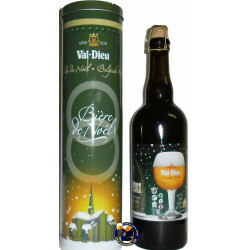 Buy Online Westmalle BAG 6x33cl - Belgian Shop - Delivery Worldwide! 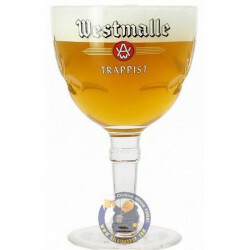 Westmalle BAG 6x33cl - delivery worldwide - discount following quantities purchased. 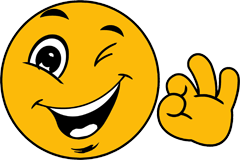 Margarita M. from bought this product recently. 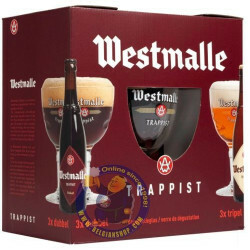 1x Westmalle bag with convenient straps.